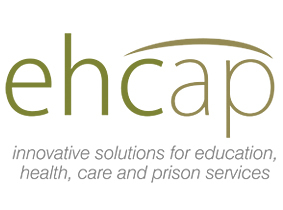 EHCAP offers consultancy as welll as Alpiri coaching and training packages- developing core life skills in self regulation and emotion regulation through sharing the neuroscience of human brain development and the essence of responsive relationships. EHCAP Ltd is working collaboratively with Tuning in to Kids, Melbourne University. The European Centre is in Oslo and led by Professor Sophie Havighurst. Workshops are two days and at completion learners receive a certificate and are able to run Tuning in to Kids or Tuning in to Teens Parent Groups.